Step on the highway of success with a deep understanding of the law. Your journey to a thriving career in hotel management begins here. Learn the intricacies of business management from seasoned mentors. Select Course* Law (CLAT/DULLB) Management (BBA/BMS/IPM) Hotel Management (NCHMCT JEE) Mass Communication (BJMC) B.Com. BCA B.El.Ed. Do you want more score? Hey, I'm Rajan.I'm determined to make your exam score grow.Lets start the free course. Nothing beats the satisfaction of a job well done! Here are some testimonials from Clear Exam. Success Mantra is an ideal institute for CLAT. The material is comprehensive and prepared me in every aspect for the exam. The Faculty and staff is really cooperative and helped us in every manner possible. 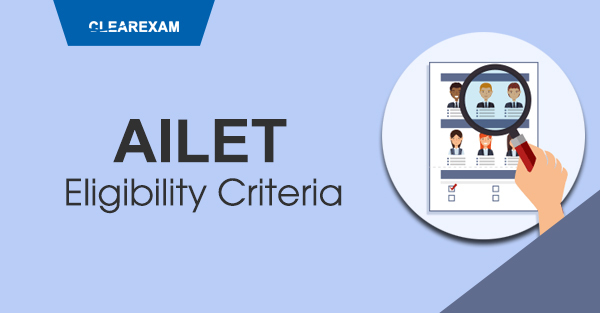 The tests and mocks which they conduct are really helpful in keeping a track of your preparation.I would recommend every aspirant to join Success Mantra. My experience of CLAT crash course coaching was really nice. I was impressed by the faculty and within short period of time they managed to cover whole syllabus. I got really good rank in Jamia Entrance. Thanks to Success Mantra Nirman Vihar! Effective faculty and interesting methods of teaching..students can get lots of knowledge under one roof. It's a best place for law entrances exams...Fully satisfied....Best faculties. Success Mantra Nirman Vihar is the best place to prepare for IIM Indore Entrance. I got best rank in IIM Indore Entrance and selected. All the faculties were experienced, especially Reasoning and English faculty. A Big thanks to the whole team! Pinaki here, I had wonderful experience in Success Mantra. They helped me in improving my weakness and guided me well. Thanks! I have taken coaching from Success Mantra for Hotel Management in 2018 at Nirman Vihar Branch. They gave us a separate batch for Hotel Management. We had very good teacher for Service Aptitude. I have been selected in IHM Pusa. I'm very happy, thank you Success Mantra and Team. I took coaching from Success Mantra Laxmi Nagar center. They have very good teachers for Hotel Management. Specially our Service Aptitude Faculty was very good. I got selected in IHM Pusa in 2018 Batch. Very nice experience here. Thanks! I studied from Success Mantra Nirman Vihar Center. I had a nice experience from here. Today I'm in 1st year of IHM Pusa. This place is very nice. I have few of my classmates here. All of us were in same batch and got selected in same college. Success Mantra helped us a lot! Highly recommended for all IHM Aspirants! Sucess Mantra has been a life-changer for me. It gave me strength to achieve my goal and turned me from a non-serious student to a good one. The study pattern was good and classes were very intractive. Legal classes were amazing and most awaited. The best part about Success Mantra is that there is a Friendly and family like environment here. This is the right destination for a bright career for LLB Students. I got selected in Punjab University with AIR-2. I give all the credits to Success Mantra team. Hi I'm Sanjeev, I have been selected in Banaras Hindu University with AIR-48. Very fortunate that i took coaching from Success Mantra. Go for Laxmi nagar branch only as they have very good faculties and proper test facilities. 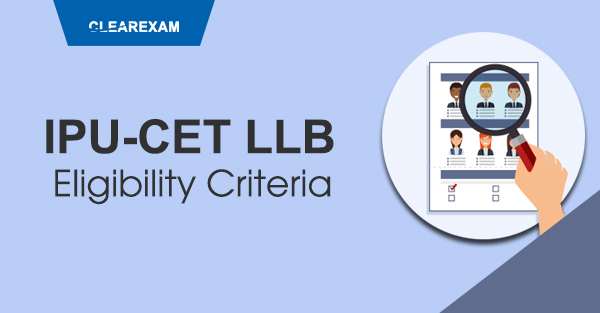 Best place to study for LLB Coaching in Delhi. They have a glorious past with a very large number of successful students. This should be first choice of students to crack LLB Entrance. I got through Maharashtra CET Entrance with a very good rank. Thanks to the whole team! Interested in pursuing Law Courses? 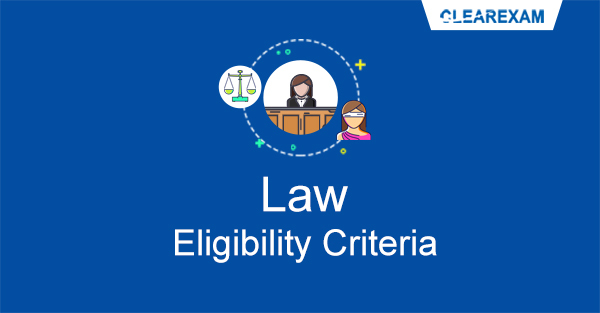 Check out eligibility criteria, scope, career prospects and other details at Clear Law Entrance.